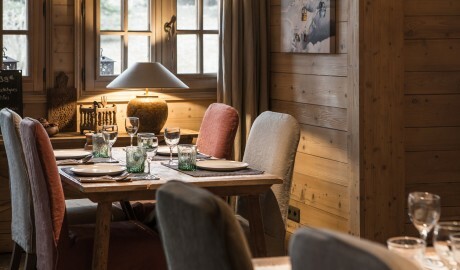 —Adventure and indulgence intertwine at this classic Alpine chalet, with regional dishes and endemic design encouraging après-ski Savoyard immersion. Overlooking Mont Blanc in the Alps of Cordon-Combloux-Megève, a mountain village ski destination in southeastern France just a stone’s throw from the Swiss and Italian borders, Le Cerf Amoureux offers a truly intimate chalet experience, an abundance of post-piste indulgence, and both winter and summer sporting opportunities just a short drive away. 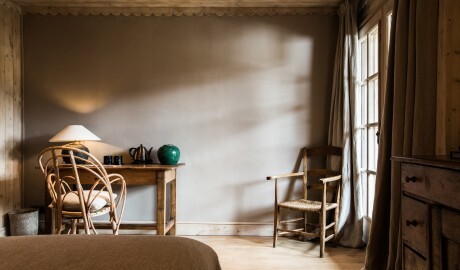 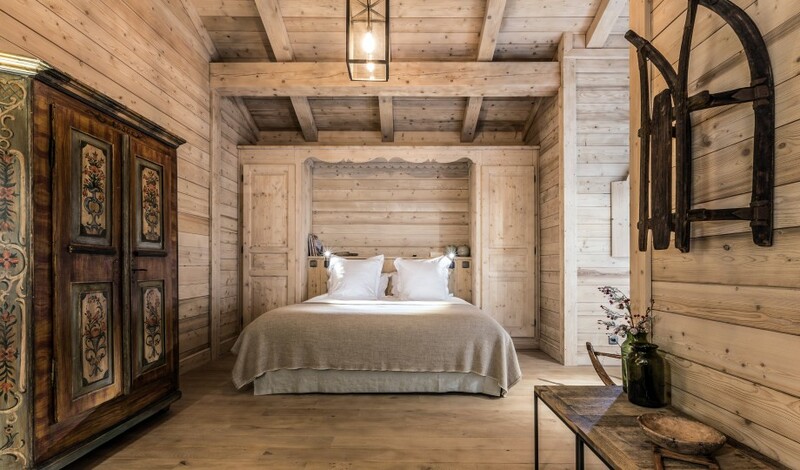 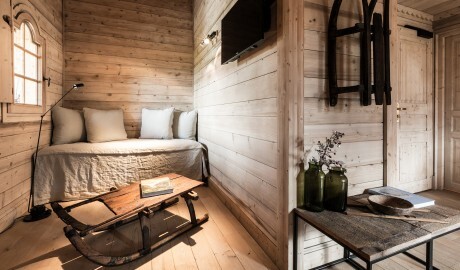 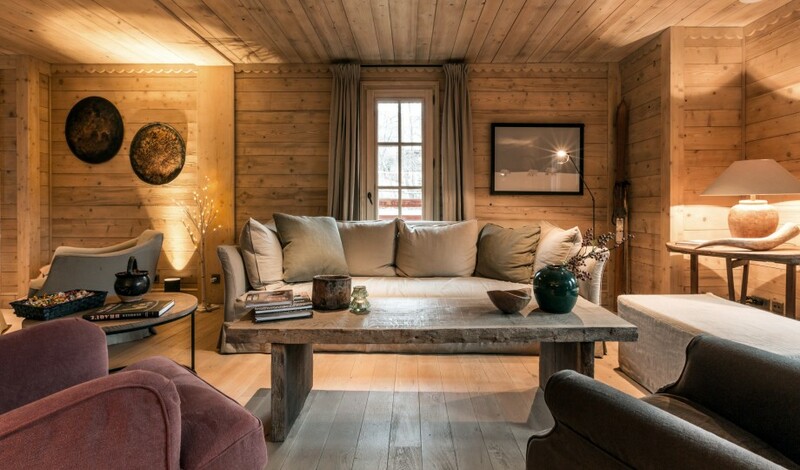 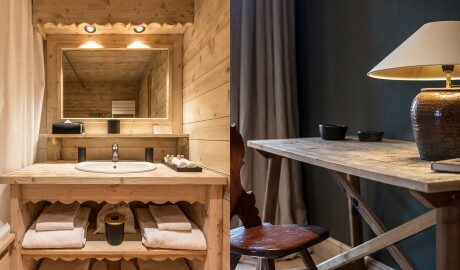 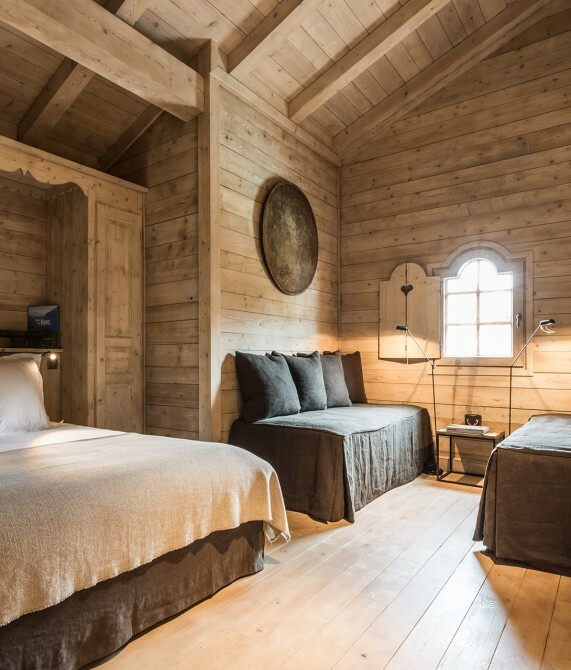 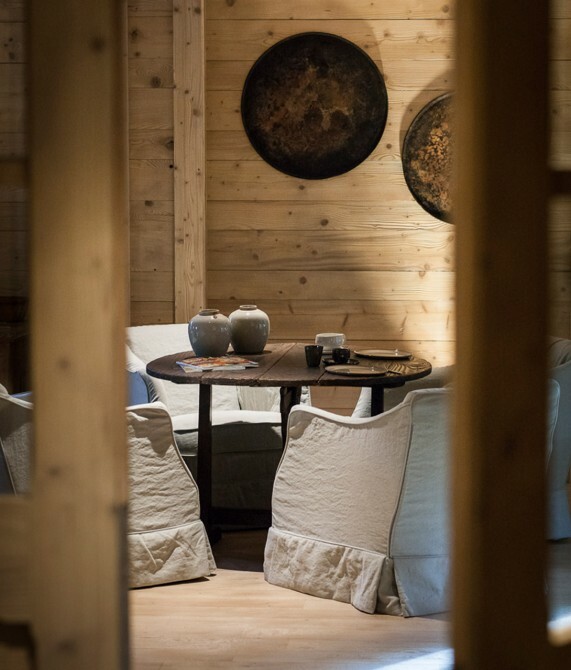 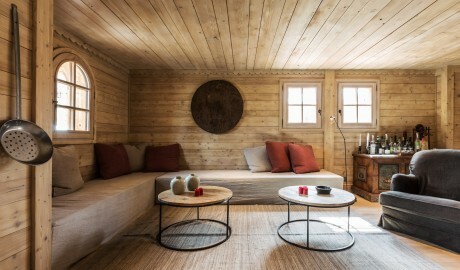 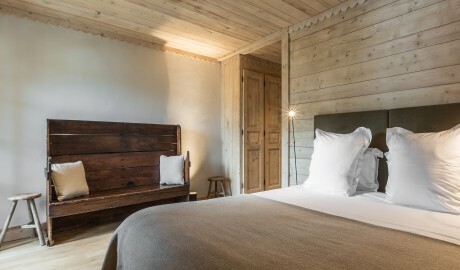 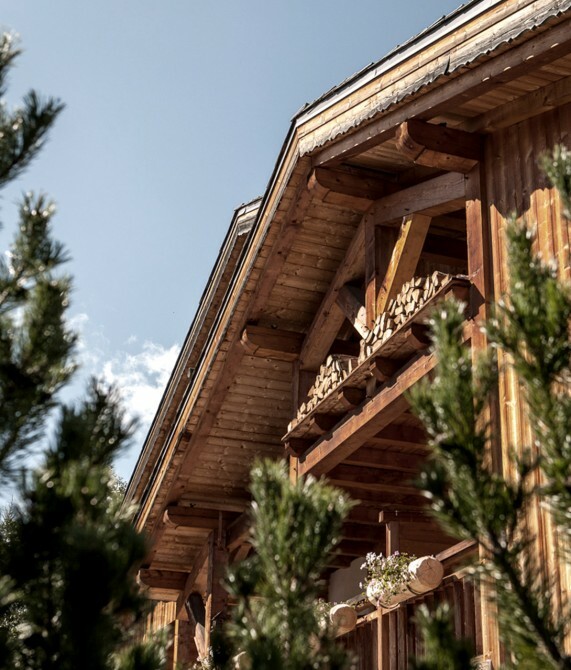 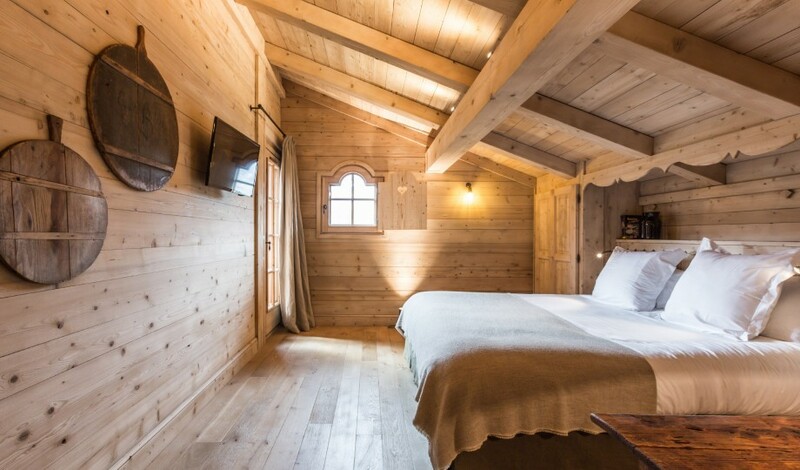 The 11-room boutique hotel is housed inside a typical Alpine chalet crafted from regional pine, oak, and stone, with an interior visual identity characterized by skiing paraphernalia from a bygone era, old books, antique furnishings, and works of Savoyard folk art. 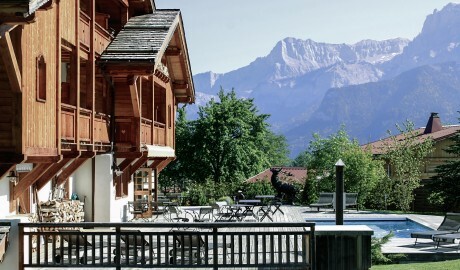 Le Cerf restaurant is turning local heads thanks to such traditional delicacies as tartiflette, fondue, and raclette, all made with seasonal ingredients and to be enjoyed on the terrace or in the dining room, while guests can also take home a culinary memento from the boutique store that offers locally made jams, marmalades, and honeys. 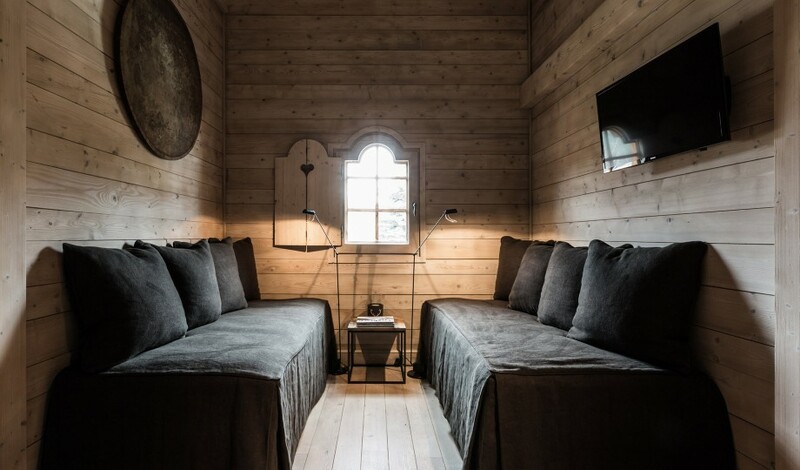 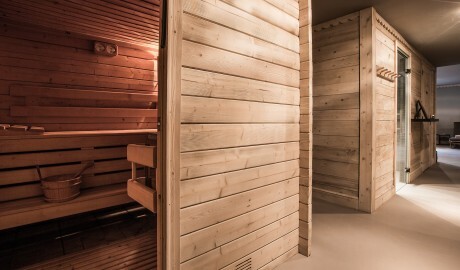 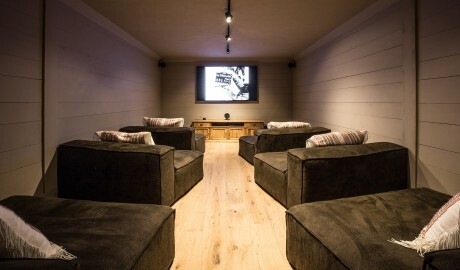 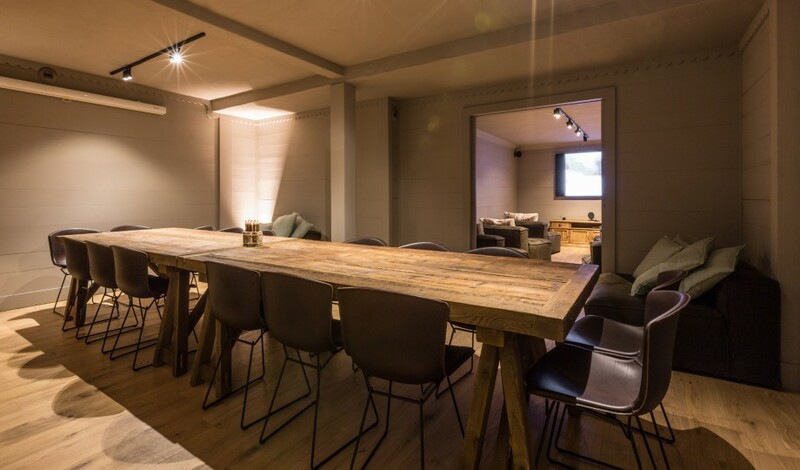 The lounge, bar, and afterhours honesty bar are also favorites among the après-ski set, as is the private cinema, sauna, hammam, Jacuzzi, and heated outdoor pool overlooking the rolling Alps. The 11 guestrooms range from 16 to 35 square meters and all feature a balcony, a bathtub, a king-size bed, a working desk, Bluetooth speakers, and an armchair. 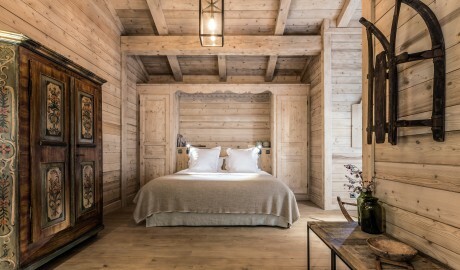 The 32-square-meter Junior Suite also boasts a lounge and fireplace, while the 90-square-meter Apartment comprises three bedrooms, three bathrooms, a garden, and a pool in the summer. Light-hued woods set the tone throughout the property, while the spirit of Savoie is invoked through folk art, vintage sporting equipment, books, and playful furnishings by AM Design. 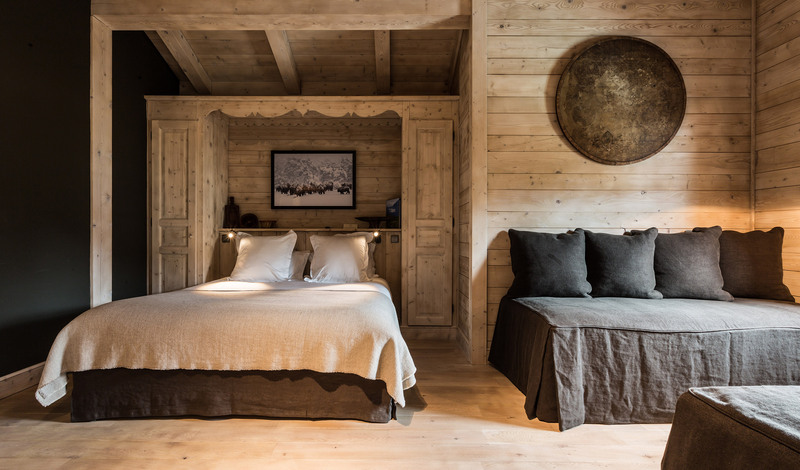 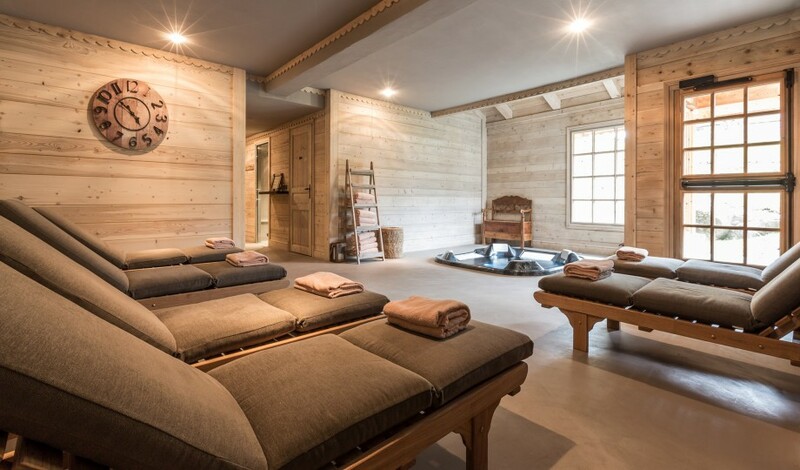 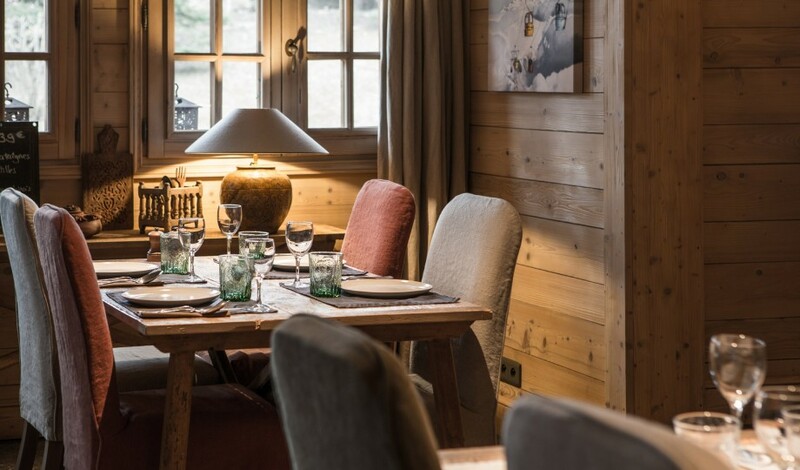 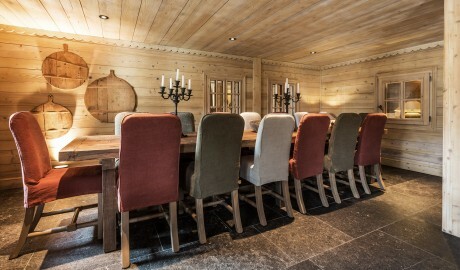 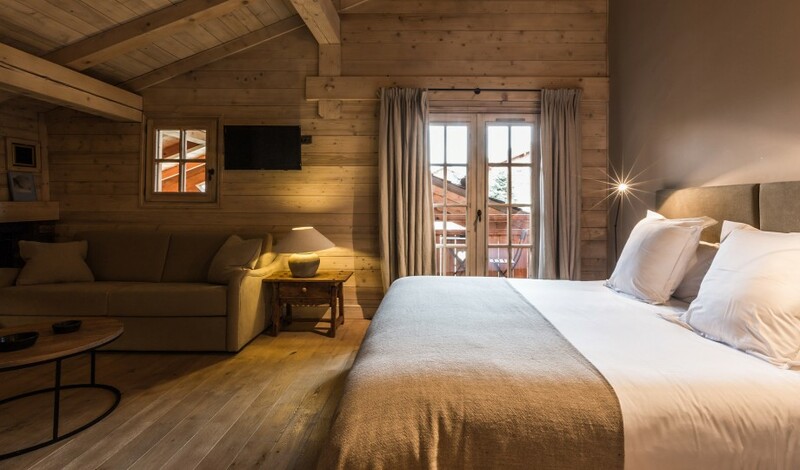 A classic Alpine chalet in Savoyard style, Le Cerf Amoureux is crafted from pine, oak, and stone and features a huge communal fireplace, a pool, and a terrace overlooking Mont Blanc. Cordon-Combloux-Megève, in the Haute-Savoie municipality of southeastern France’s Auvergne-Rhône-Alpes region, is a ski resort complex surrounded by mountains and forests, perfect for winter and summer sports.